TenX connect your blockchain assets to everyday use. 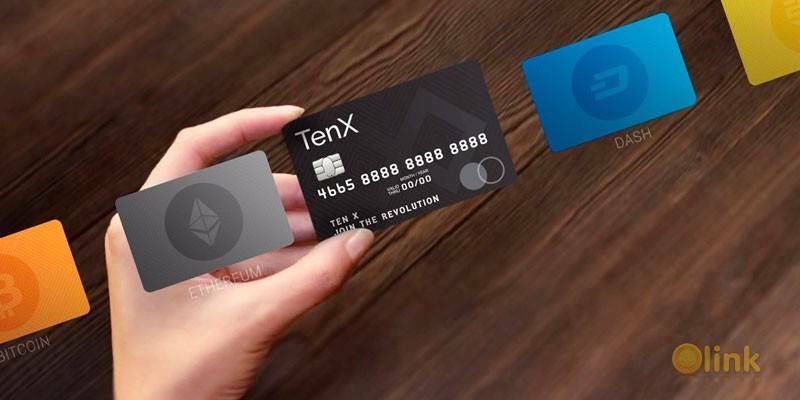 TenX card issuing & banking licence will make TenX a hub for blockchain ecosystem to connecct to real-world. COMIT is a protocol where every blockchain connected. Off-chain transaction protocol will allows blockchain ecosystem to scale even bigger and more inclusive. TenX supports blockchain assets across multiple blockchains. TenX currently supports Bitcoin, Ethereum, Ethereum ERC20 Tokens (DGX, REP, TRUST, ANT, etc. ), Dash - much more are coming. You are the holder of the DSS key and in full control of your funds. You can fine tune your security settings at anytime with the smart contracts. From spending limits, Daily Limits, Portfolio Spending, Withdrawal setting etc. 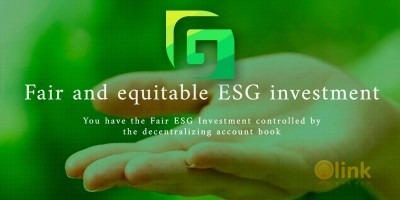 The platform connects assets and businesses on blockchains to the real-world in a decentralized manner. Developers can develop security smart contract modules, businesses can connect their users and use-case to real-world payments.